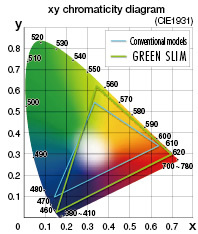 The dramatically enhanced color purity achieved by our Laser & LED Hybrid Light Source technology results in superior color reproducibility and brighter, more beautiful coloration. High-purity color visual effects also generate brighter images, enabling you to present clear, powerful visuals that conventional projectors can't match. The product lineup includes both 1,280 × 800 dot (16:10) WXGA Real and 1,024 × 768 dot (4:3) XGA Real models that realize high-density images benefiting fully from high resolution. 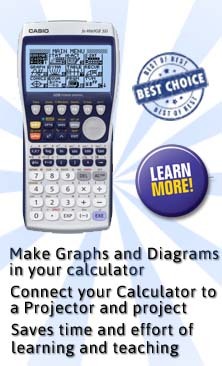 They also support 1,600 × 1,200 dot UXGA compressed presentation. The projectors are equipped with four color modes you can select from depending on the venue and content of your presentation. 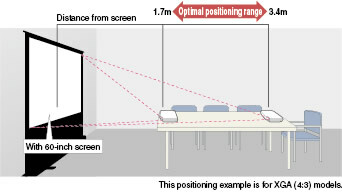 A full range of contents, from text and graphs to moving and still images can be projected with optimal effect. Suitable for natural-looking presentation of photos, etc.